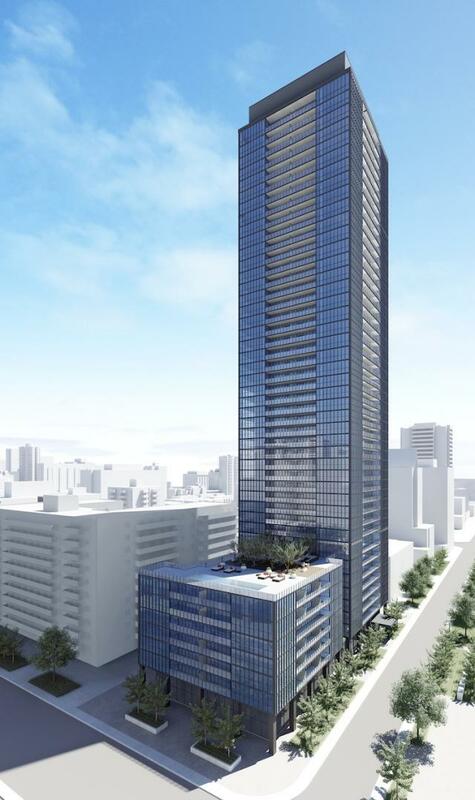 A full 49 stories of sleek dark glass tower revitalized from the former Metropolitan Toronto Police headquarters, X2 Condos situates you just blocks from Yorkville and the vibrant bustle of the Church-Yonge corridor, in a neighbourhood with a coveted 100 walk score. Located just south of Bloor and Jarvis, X2 Condos' diverse layout options are a fit for professionals, retirees, or high-rise family living, bolstered by amenities everyone can love: a full fitness centre with yoga and aerobics training rooms, an indoor piano, a full dining lounge with kitchen and bar, a poolside library, and more. Steps to both Bloor-Yonge and Sherbourne subway stations, parks, all-night groceries, and the verdant Rosedale Valley, X2 Condos marks the spot for stylish downtown living with a wide appeal.